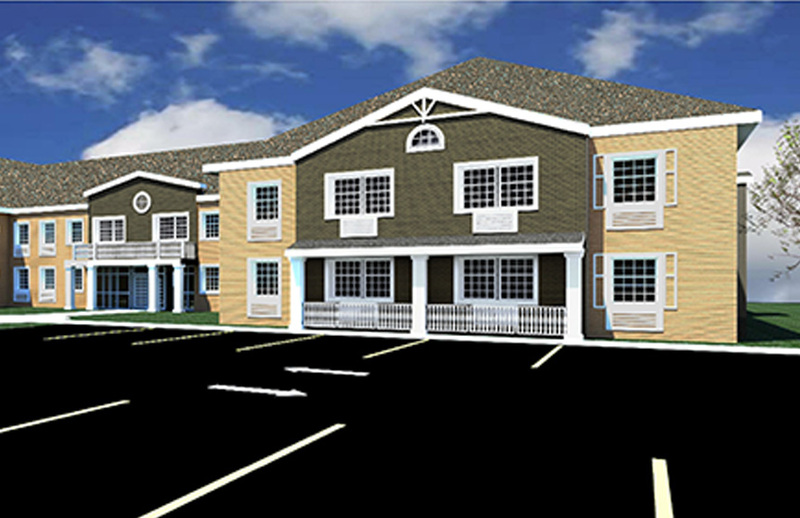 Saddle Brook Senior Housing - MAST Construction Services, Inc. The Housing Authority of Bergen County (HABC) is funding the construction of a Senior Living Facility in Saddle Brook, New Jersey. The approx. 31,700 SF Two Story building of thirty (30) Apartments, Common Areas, Laundry Rooms is being constructed through Modular Construction. Modular Units will be fabricated off site, transported to the site and installed on the Pre-Fabricated Footings.